World Malbec Day is celebrated on April 17th to commemorate the day back in 1853 when Argentina’s President Domingo Faustino Sarmiento officially made it his mission to transform Argentina’s wine industry. He then asked French soil expert Michel Aime Pouget to bring over new vines from France. One of those vines was Malbec. The Malbec vines flourished in Argentina’s dry and sunny weather and grow really nice in the higher elevations. Today when you speak Malbec you think Argentina. Celebrate the 2019 World Malbec Day with some Malbec selections from the Colomé family of Malbec that also includes Amalaya Malbec. Bodega Colomé is one of the oldest working wineries in Argentina. Based in the Calchaqui Valley in the Salta region, it is also home to some of the highest vineyards in the world. Malbec grown in the higher altitude receives more sun and produces a thicker skinned Malbec grape. 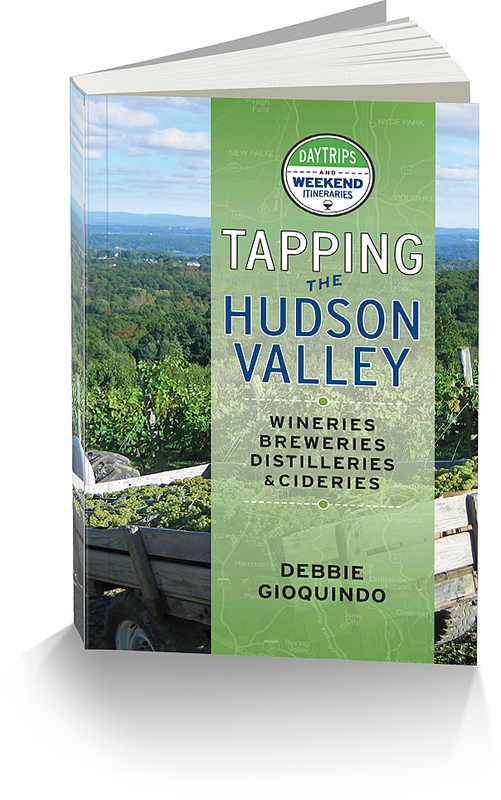 This creates a more robust taste with nice acidity. Amalaya began as an experiment at Bodega Colomé. Founded in 2010 means “Hope for a Miracle” and that is what they were doing when they planted new vines on land that never had been planted. They hoped for a miracle and it was granted! Tomorrow, April 17, when you celebrate World Malbec Day, stop by your wine store and purchase one of these Malbecs. They range in price from $16 to $30, so it will fit just about anyone’s price range. My favorite pairing with Malbec is ribs! In my house, if you don’t like Ribs and Malbec we can serve you Shrimp with some of Bodega Colomé and Amalaya’s whites. You can still celebrate with some of Argentina’s finest, after all, it’s all about the new vines Michel brought over from France. These range in price from $12 to $15. 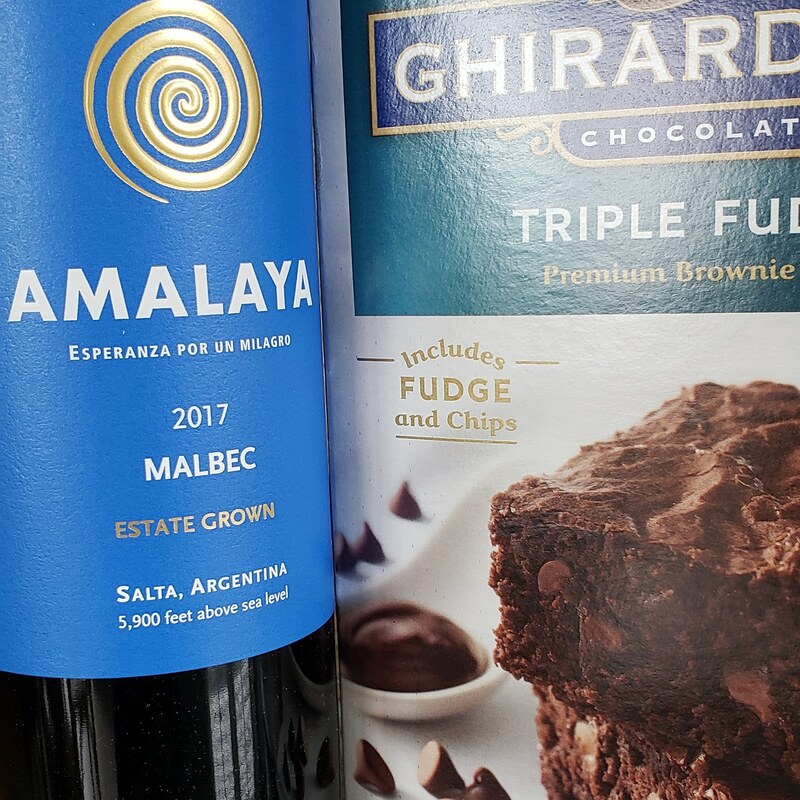 If you have a sweet tooth, substitute the Malbec for the oil in the brownie mix and serve with a glass.